Deal View: Life after Hatchard – does Skadden hunger to take its peerless M&A team to the next level? 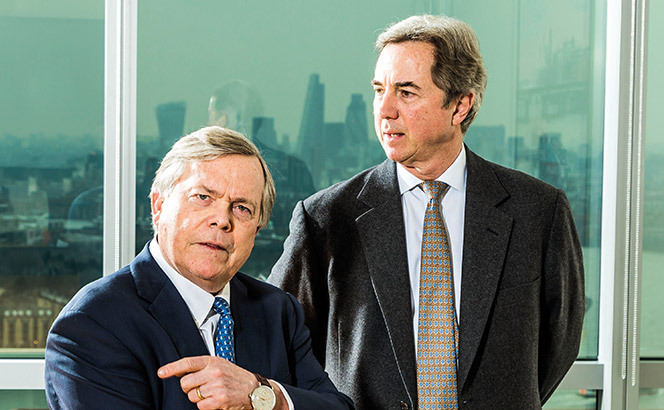 ‘Theirs is the biggest succession issue faced by any firm in the City,’ says one Magic Circle partner of Skadden, Arps, Slate, Meagher & Flom’s prospects, following the retirement of veteran dealmaker Michael Hatchard (pictured right) at the end of last year. The widely-admired Hatchard did much to make Skadden a US trailblazer in public M&A work in Europe. Though leveraged finance hogs the headlines these days, Hatchard and Skadden were still the competitive forces most cited by top M&A partners at London rivals. 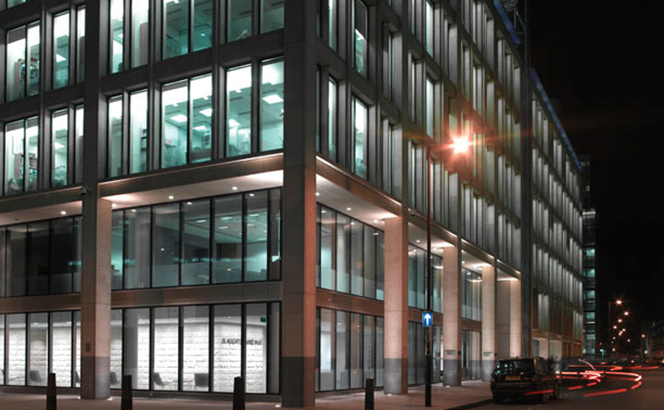 Having moved from Theodore Goddard in 1994, Hatchard (who remains a consultant to Skadden) was one of the most successful transfers ever in City law. Dwelling on the man’s deal highlights in any length would require a longer article, but representative standouts include advising Pfizer on a $69bn bid for AstraZeneca, advising Colfax Corporation on its $2.4bn acquisition of Charter International and the 2015 work on Ball Corporation’s acquisition of Rexam for £4.3bn. Still, many question why a Wall Street institution with such a strong M&A heritage has not built more on that early progress. Yes, Mergermarket’s UK M&A league tables place Skadden at number three by deal value, having advised on $99bn of transactions over 27 deals in 2017, more than twice the ranked value of 2016. But such benchmarks are volatile and invariably inflate the role of American counsel in substantive European deal work. The UK figures were bolstered, advising Cincinnati-based Vantiv on its £9bn acquisition of UK-listed payment processor Worldpay, with a team featuring London partners Scott Hopkins and Linda Davies. 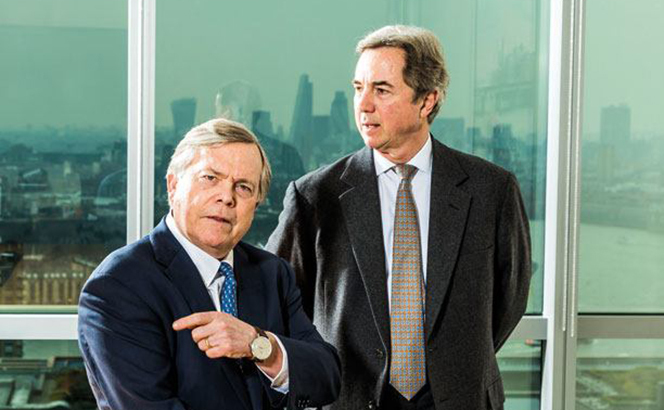 You can question – and some do – if Skadden has enough depth to its ten-partner City M&A bench, which includes elder statesman Scott Simpson (pictured left), Lorenzo Corte, Sandro de Bernardini, Hilary Foulkes, Pranav Trivedi, Robert Stirling, Richard Youle and Katja Butler. De Bernardini was the last internal promotion back in 2016, while the rare lateral hires of White & Case dealmaker Youle along with Butler last year brought in an M&A hand with a genuine following and presence. The debate about how Youle’s buyout business fits into Skadden’s M&A machine has been much rehearsed, but Skadden is bullish given that Youle helped to secure a key role advising Hg Capital, the lead member of the consortium bidding for Norwegian software firm Visma for €4.64bn. One M&A partner at a rival points to the 2014 hire of Freshfields Bruckhaus Deringer insurance head Robert Stirling as another significant addition. Stirling was instrumental in sealing a role earlier this year advising UK-listed Phoenix Group on its £3.2bn acquisition of Standard Life Aberdeen’s insurance business. Simpson, co-head of Skadden’s global transactions practice, comments on life after Hatchard: ‘Michael laid the foundations for us to be the only firm to take on the Magic Circle on UK M&A on a regular basis. Over 20 years he also helped to build out our capabilities in banking, tax, litigation, white-collar crime, regulatory work, funds and employment law. Our strategy remains the same: be the firm of choice in Europe for the most challenging deals.’ And with an M&A tradition as rich as Skadden’s no-one doubts the firm will remain a potent force in the transatlantic deals community. Yet the glory days of Skadden’s iconoclastic dash under Joseph Flom – when it was the most influential law firm in the corporate legal market – have surely long since passed. And the firm has been wary of expansion since being forced to shed hundreds post-Lehman. Skadden will have to be do more in Europe’s M&A market to be not only respected but once again feared. 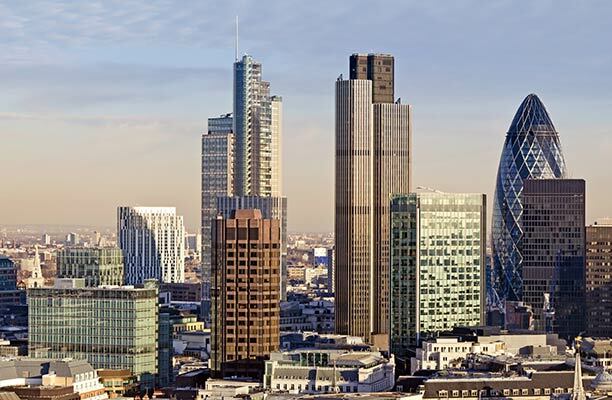 While other US rivals beef up their London partner headcount, Skadden, Arps, Slate, Meagher & Flom has for the second consecutive year passed over its City office for promotions, making up 14 new partners in a heavily US-focused round. The move sees an uptick of partner promotions generally for the New York giant from last year’s round of 12 lawyers but continues its omission of the City branch. Four of the promotions – effective 1 April – were made outside of the US: one each in Frankfurt, Hong Kong, Paris and Tokyo. 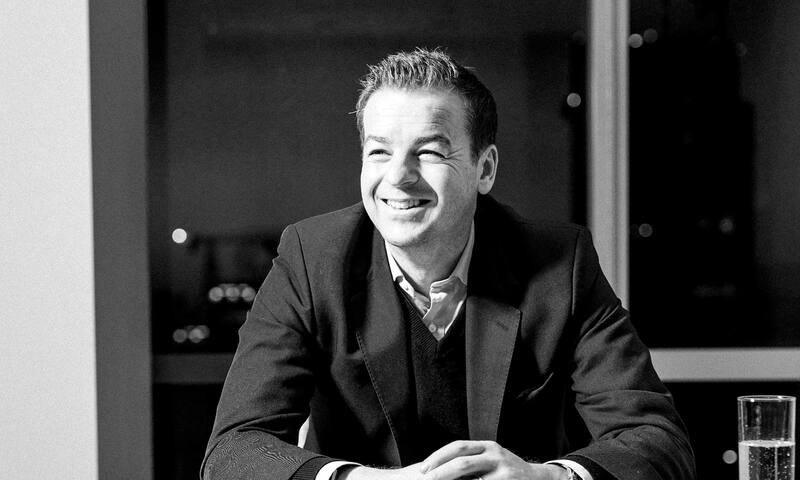 Sandro de Bernardini was the last internal promotion in the firm’s London M&A team back in 2016, while the rare lateral hires of White & Case dealmaker Richard Youle along with Katja Butler last year have been much-talked about. Going the other way, US rival Cooley earlier this year snapped up Skadden’s veteran M&A partner Michal Berkner after more than 20 years at the firm. Overall lawyer headcount in the London office fell over 2017, according to our latest Global London report. Notwithstanding a lack of growth in the City, Skadden has handled some impressive deals in recent months. Playing to its strengths with US corporates, its UK figures were bolstered in 2017 by a prestigious mandate to advise Cincinatti-based Vantiv on its £9bn acquisition of London Stock Exchange-listed payment processor Worldpay. With Youle at the helm, the firm also last year advised HgCapital as lead consortium member in its €4.64bn bid for Norwegian software company Visma, one of Europe’s largest ever software buyouts. 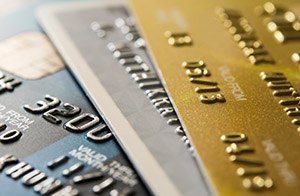 An Allen & Overy (A&O) team is advising UK company Worldpay on its £9bn sale to US payment processor Vantiv, the largest US merchant acquirer by transaction volume, in its bid to cover the global market. The A&O team is led by corporate partner Duncan Bellamy, who also led A&O on London Stock Exchange (LSE) listed Worldpay’s 2015 initial public offering (IPO), and is joined by M&A partner Seth Jones. Skadden, Arps, Slate, Meagher & Flom represented Cincinnati-based Vantiv on the deal. In 2016, the company processed 25 billion transactions with a combined $930bn value. In a joint statement, Worldpay and Vantiv said they saw a ‘compelling strategic, commercial and financial rationale’ for the combination, which will create a global company with a ‘strong position’ in the four core regions: the US, Europe, Asia-Pacific and South America. Worldpay was subject to an offer from US banking giant JPMorgan Chase yesterday, but the company announced today that an agreement had been reached with Vantiv. The deal values Worldpay’s shares at £3.85 each, with shareholders entitled to 55p per share. A Worldpay spokesperson confirmed that the value of the merger was subject to share price change, but that the ultimate value will be around £9bn. Vantiv chief operating officer Charles Drucker will lead the group as executive chairman and co-chief executive while Vantiv’s Stephanie Ferris will assume the role of chief financial officer. Worldpay chief executive Philip Jansen will continue as a chief executive for the combined company. Following the merger’s completion, Worldpay shares will be delisted from the LSE. Common stock in Vantiv, which will be the ultimate holding company of the combined group, will continue to be listed on The New York Stock Exchange. 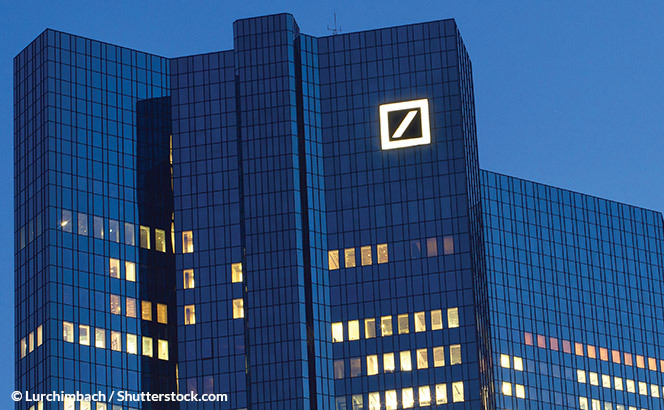 A&O, Weil, Gotshal & Manges and Freshfields Bruckhaus Deringer advised Worldpay on its 2015 IPO. The float was the largest of the year. It gave Worldpay a market value of more than £5bn. At the time, Bellamy, David Broadley and US securities partner Jeff Hendrickson advised Worldpay. Weil’s team advising Advent International and Bain Capital was led by London partner Marco Compagnoni, with Peter King, Samantha McGonigle and Simon Lyell. 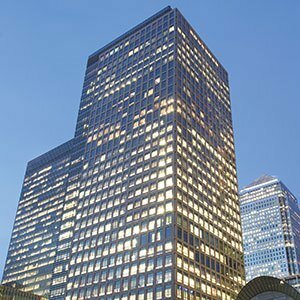 Freshfields advised underwriter Goldman Sachs, led by capital markets partner Mark Austin. Allen & Overy (A&O) and Skadden, Arps, Slate, Meagher & Flom led as Moody’s agreed a €3bn (£2.6bn) deal to buy Dutch data group Bureau van Dijk from Swedish private equity company EQT. Skadden advised Moody’s, alongside Dutch adviser Stibbe, while A&O acted for EQT. 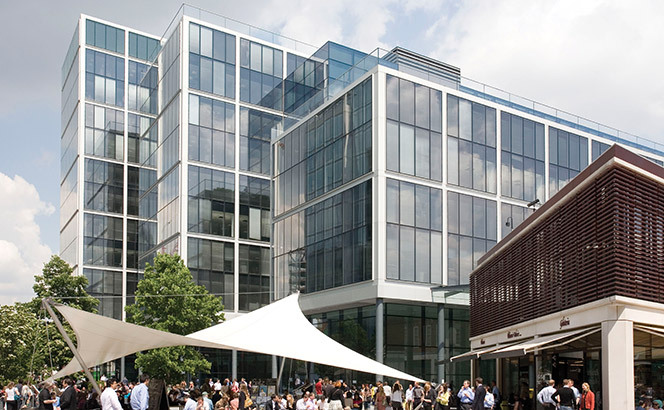 Latham & Watkins advised the banks, while Baker McKenzie acted for van Dijk’s managers. Simmons & Simmons is also playing a role, providing employment and pensions advice to Moody’s.